At the end of August Sony promised it would be refreshing its Vaio S-series line of notebooks for the winter season…and those updates have now arrived in the form of second-generation Intel Core processors across a broad swatch of models, plus a new 15.5-inch Vaio SE notebook that offers a strong mix of performance, portability, and full HD video capability. The most important aspect of the Vaio S-series refresh is a new set of second-generation Intel Core i3, i5, and I7 processors: the Vaio SA, SB, and SE series are all available with the full range. Otherwise the S-series offerings remain relatively unchanged, although the Vaio SB will be available with a new red color option in addition to blue, pink, and black. However, the newcomer to the bunch might get the most attention: a new 15.5-inch version of the Vaio SE. Sony got some attention with the portable-yet-powerful 13.3-inch edition of the Vaio SE. 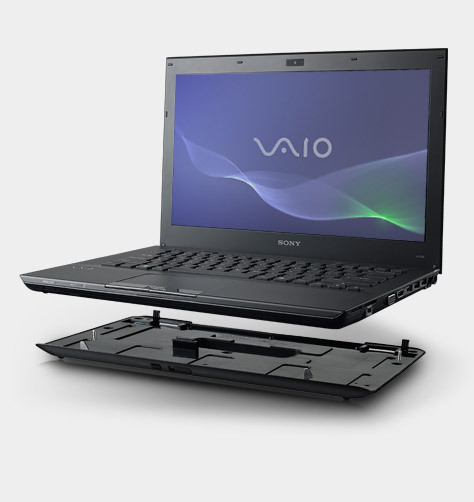 While cranking that up to include second-generation Intel Core processors, Sony also got around to producing a version with a 15.5-inch 1,920 by 1,080-pixel full HD display (powered by AMD Radeon HD 6630M graphics with 1 GB of dedicated video RAM), along with a 10-key keypad. The 15.5-inch version also ships with 6 GB of RAM stock (compared to 4GB in the 13.3-inch version—both max out at 8 GB) and is available with a Blu-ray player/DVD-burner, but otherwise the two units share pretty similar ports and specs (including USB 3.0 and 2.0 ports, HDMI output, Bluetooth and Wi-Fi wireless networking, gigabit Ethernet, and an SD slot). 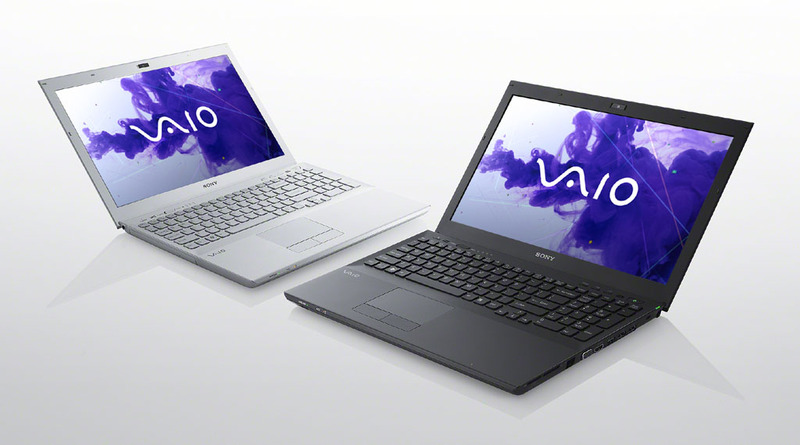 The updated Vaio SEs both have starting prices under $1,000, and are available starting today. Sony is also offering a range of accessories with the systems, including a $150 sheet batter that clamps on the bottom of the unit and doubles battery life, along with a docking station for desktop use and a privacy filter.